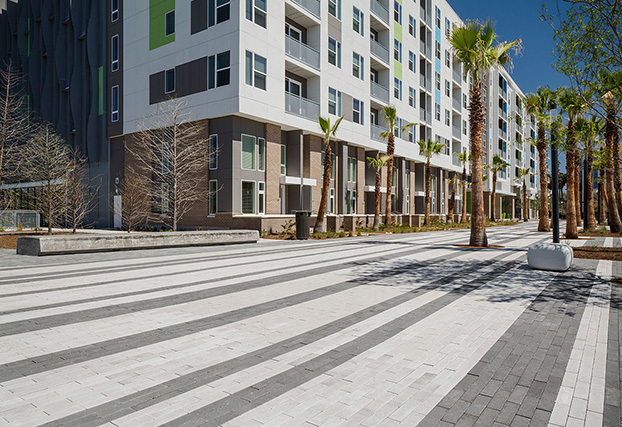 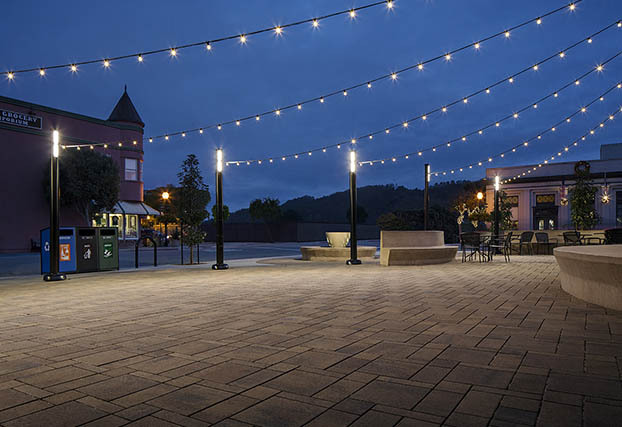 Belgard Commercial is part of the Oldcastle Architectural Group, the largest concrete products manufacturer in North America. 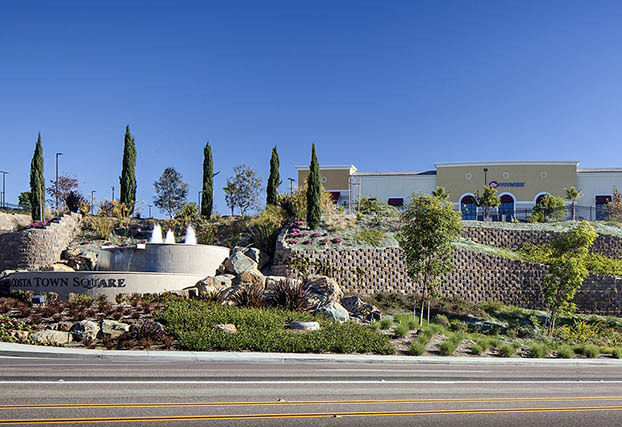 With over 180 locations and a company culture characterized by the Belgard Commercial commitment to customer satisfaction, Oldcastle adheres to a level of service and consistency that no other supplier can match. 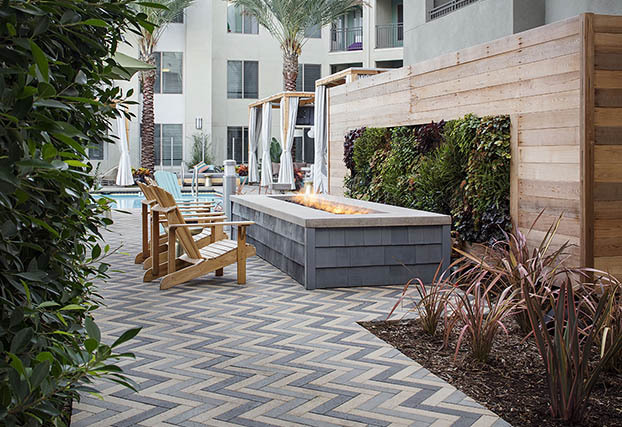 Our combination of local market presence and national capabilities allows us to meet and exceed the demanding needs of an ever-changing industry. 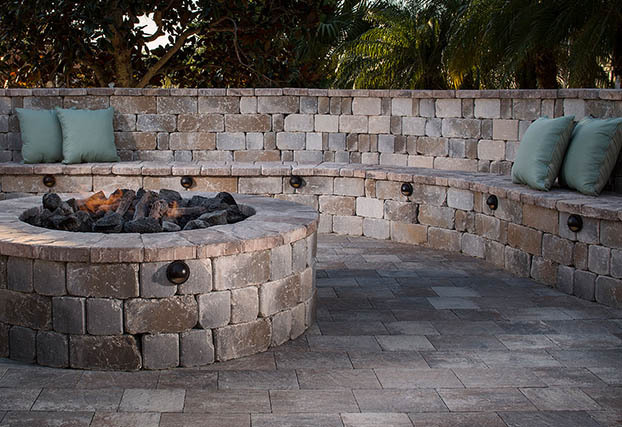 Find a Belgard Sales Representative Near You. 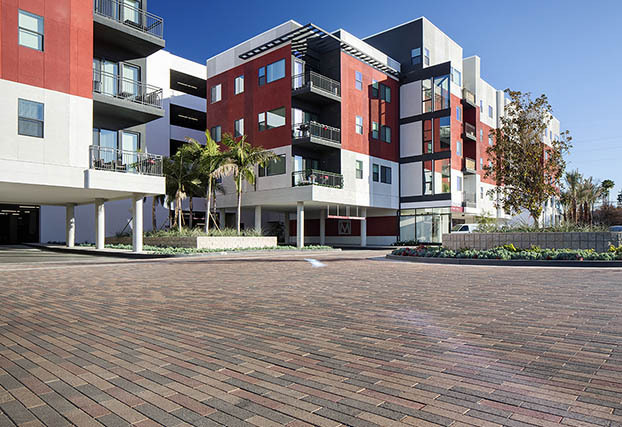 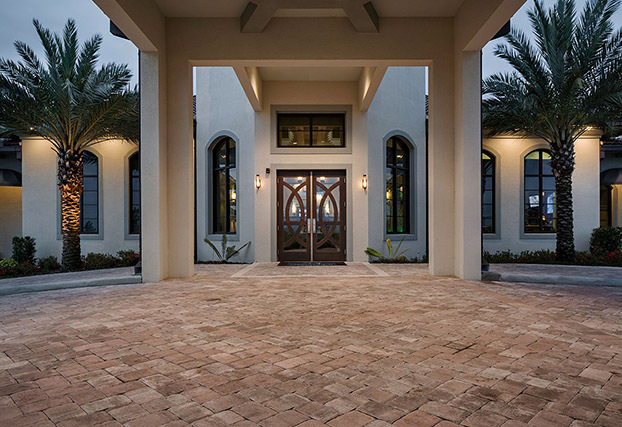 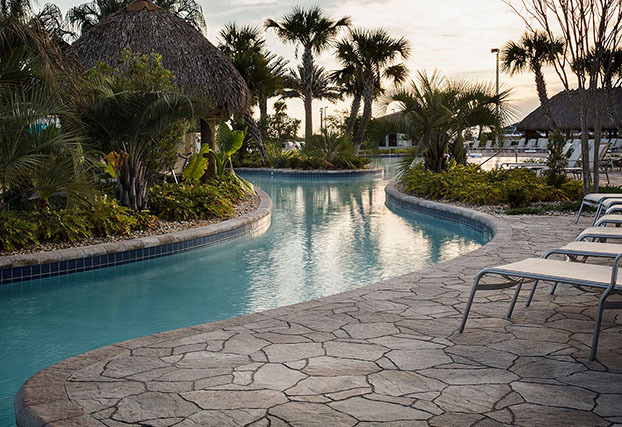 As a subsidiary of Oldcastle, one of the largest concrete products manufacturers in North America, Belgard hardscape products and commercial pavers stand out from the competition. 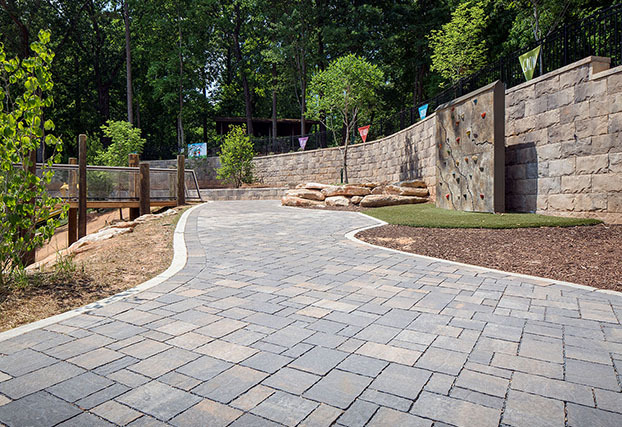 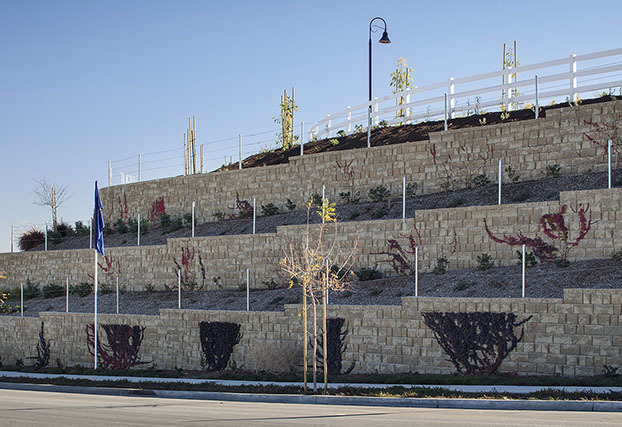 Our products range from commercial paving products to commercial retaining wall systems, and specialty products for the design community. 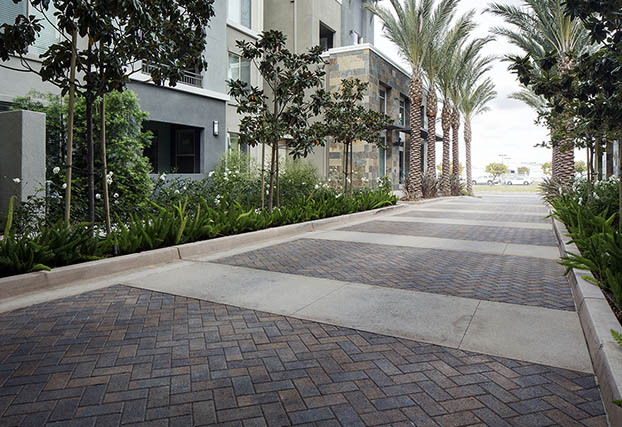 Belgard is fundamentally committed to the health and safety of our products, environment, people and community. 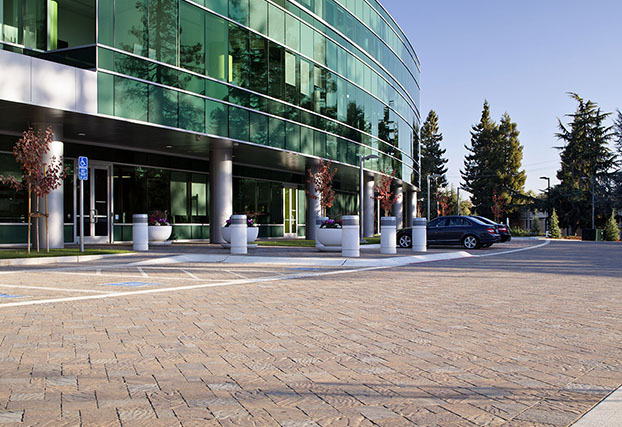 We develop products with specific environmental benefits and invest in the research and development of new, environmentally responsible products, practices and technologies.